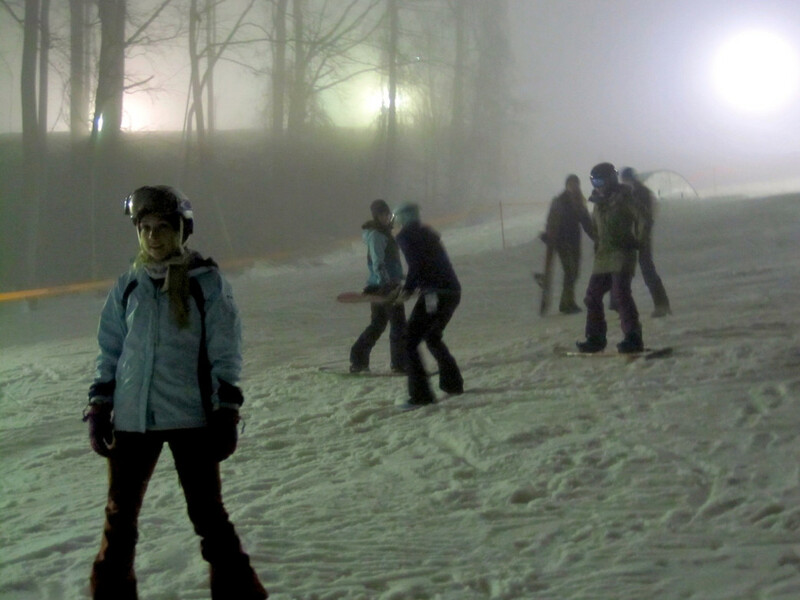 Ober Gatlinburg Freestyle Terrain (OGFT) will give a shout-out to the ladies one more time this year by hosting Ladies Night in the Park on February 19th (6:00 pm to 9:00 pm). 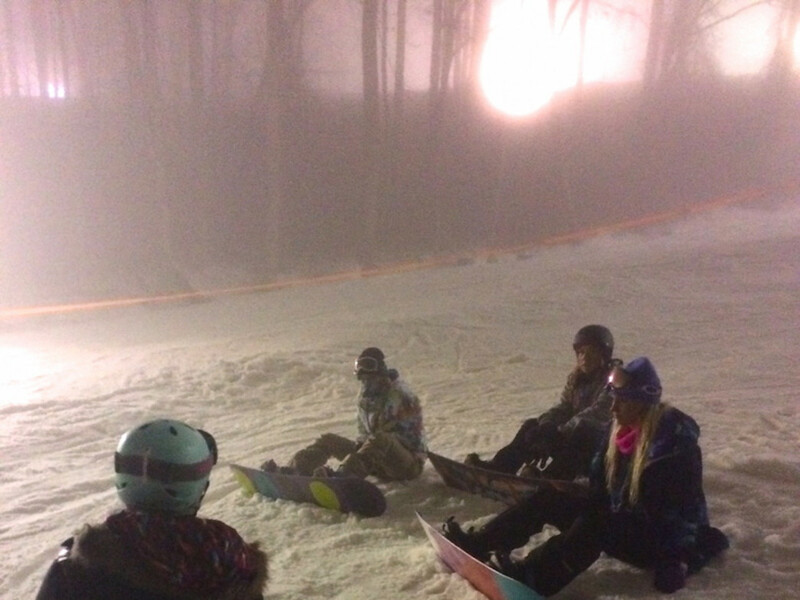 This is the 5th year that this ladies only program has taken to the terrain park at Ober Gatlinburg, and it's one of only a few female-focused events held in the Southeast. Led by some of the most amazing and warmhearted skiers in the area, time spent in the park with just the girls is more than just a few hours without the guys. The park is setup with a variety of features, including some beginner boxes that are low enough to get started on if it's your first time. Once the boys are kicked out (no offense guys, we love you), the atmosphere becomes a chill, no-pressure place just to ourselves to learn from each other, offer support, and try a few things we may be intimated to try otherwise. All the nervous fear that may have existed at the beginning of the night quickly fades, leading to cheers. It is a total confidence builder. You can start slow, you can try as many features as you are comfortable with, and your adrenaline will bring a smile to your face. Anecdotally, I witnessed many girls offering advise, pushing each other, and becoming friends with people they had just met. The event focuses on snowboarding and intro to freestyle skiing. Skill levels range from first timers getting the feel of approaching and going over the features to those who want advice on specific tricks. You can get walked through the correct body positioning and movement, as well as hands-on help. Why is this a big deal? Can't ladies do this without having to shut the place down? Sure, you can do it, but I have honestly never felt so at ease and full-on fired up to try some new things than on that first ladies night. Straight-up powerful experience. This is a community of skiers and snowboarders, and we back each other all-the-way. In our peripheral vision we see the guys cheering us on because they are proud of us and inspired too. To be honest, I heard talk of them trying to put on wigs to get a chance to crash our party. Sorry guys, this is for the ladies. The terrain park is open to everyone during operating hours. OGFT will also be hosting two more competitions this year, Slopestyle on January 25th and Big Air on February 22nd.